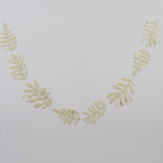 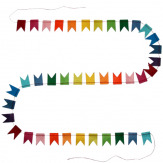 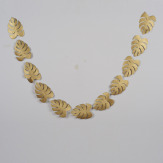 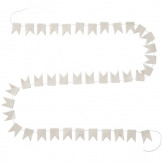 Hooray for our bunting garland, hand-made in Himalayan traditional paper. 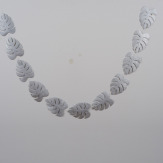 Hung to the ceiling, to the wall or on your party buffet table, a timeless and happy decor to any party. 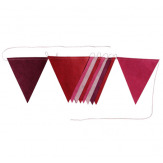 Available in 5 color pallettes and one festive mini flags version.